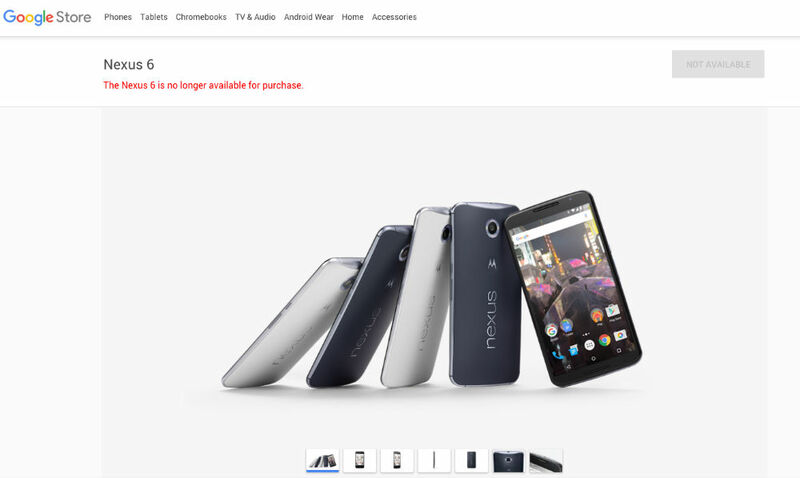 Google has officially pulled the plug on selling last year’s Nexus 6 from Motorola on the Google Store. After a good ride, the device has been sent out to greener pastures, but don’t worry, there are plenty of other options available these days. While Google has stopped selling our beloved 6″ Shamu, owners won’t need to worry about support dying along with it. After all, this is still a relatively new Nexus device we are talking about. Owners should continue to see timely Android updates for at least another solid year and maybe even beyond. If you feel so inclined, you can always find the Nexus 6 on sale through eBay for pretty darn cheap, as well as Amazon ($349).